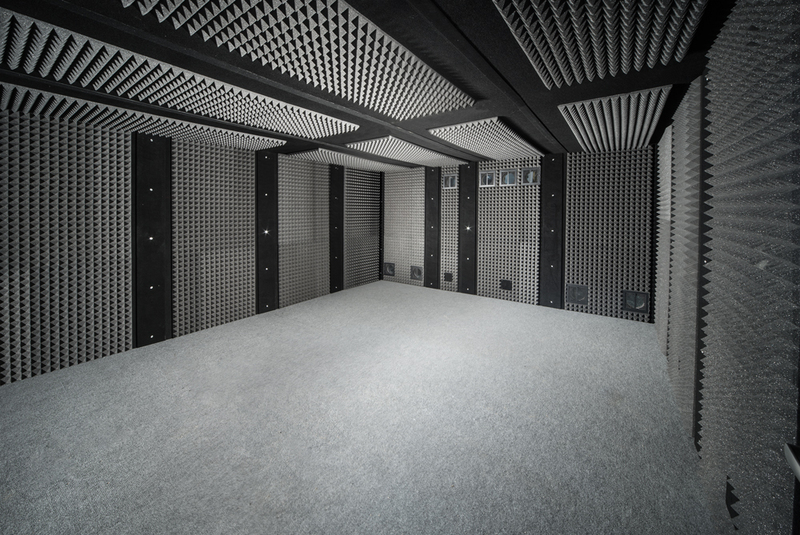 We work closely with our university/ educational clients to meet their sound isolation needs. 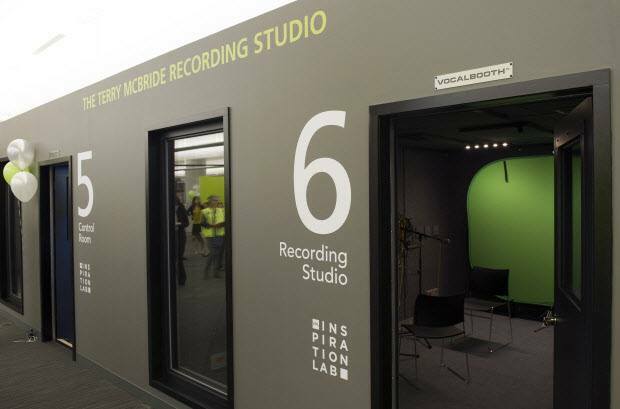 Offering university/ educational discounts, a VocalBooth is a great addition for music, recording, film, television and scientific testing departments. We have seen just about every type of application a school may need. Our experienced staff understands the needs for students to be provided a professional work environment commonly seen in the "real world". Contact a VocalBooth rep today to see how VocalBooth can take your department to the next level. Our most popular VocalBooth for just about any professional situation, the VB Gold Series is a single-wall design but with an added ½” absorption material for greater sound control. You get lots of versatility with this model—the size can be modified larger or smaller and the VB Gold Series can be upgraded to the VB Platinum Series model.